It’s National Reading Month! A student’s ability to read is a critical predictor of educational and lifelong success. 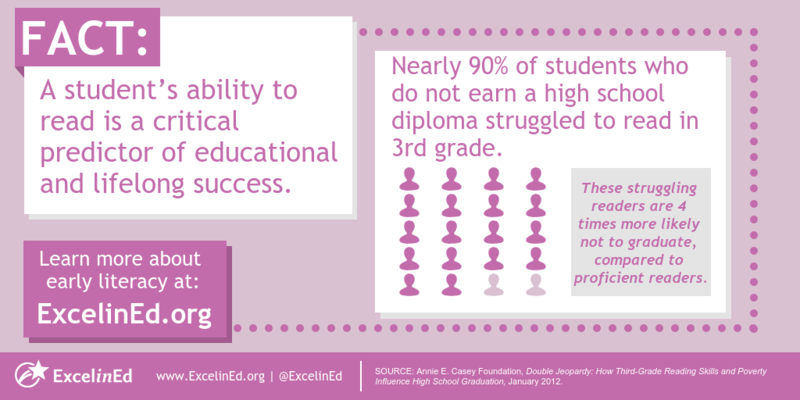 Learn how your state can empower every child with this life-changing skill at ExcelinEd.org.